A brand new post on one of my old topics that I haven't posted anything in a while. It feels good to share something that you started a long time ago. Today, I decided to get back and write something new on what I already added before. Also, I'm going to start posting on every topic I started before if there is something available about it. In case you didn't know this, I started sharing my experiences of anything I happen to go through and I started with my cousin new 2018 car which I never been in a car like this and in a model the new. I started this topic not only for that matter but also, with ahead of thinking about any new experience will be shared on it. If you want to read my old and the first ever post I did on this blog, please head to this page. I would love to share with you something that I never tried in my life till the last week. Something I really enjoy it every time I just do it or listen to it. Hopefully, it will be fun to read and perhaps, it will interest you in trying it yourself. This is not a sponsored post or anything, just something I wanted to share on my blog. This is kind of an extension of this topic which will be something to indicate that we might be sharing anything new that I do to just make it as a memory and share with the world or maybe both. It may be apps, products or even a moment, however, this has to be done by me because I won't share anything that other people tried, unless, it is someone of my family because we are the same and I can discuss how it feels to go through whatever. I accidentally installed an amazing app on my phone which I'm not really regretting it because this has helped me since I started using it. Have you ever wanted to live a moment which kind impossible for you? this app will help you with you using imagination of yours because it doesn't come with pictures or videos. 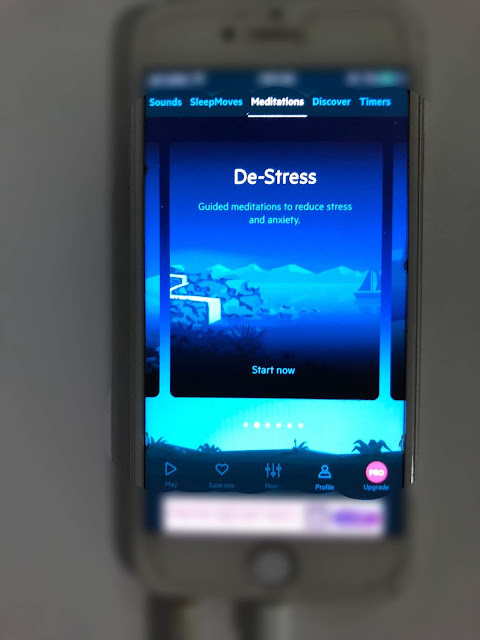 The app made for anyone who wants to chill and relax the mind from stress or any toxic stuff. 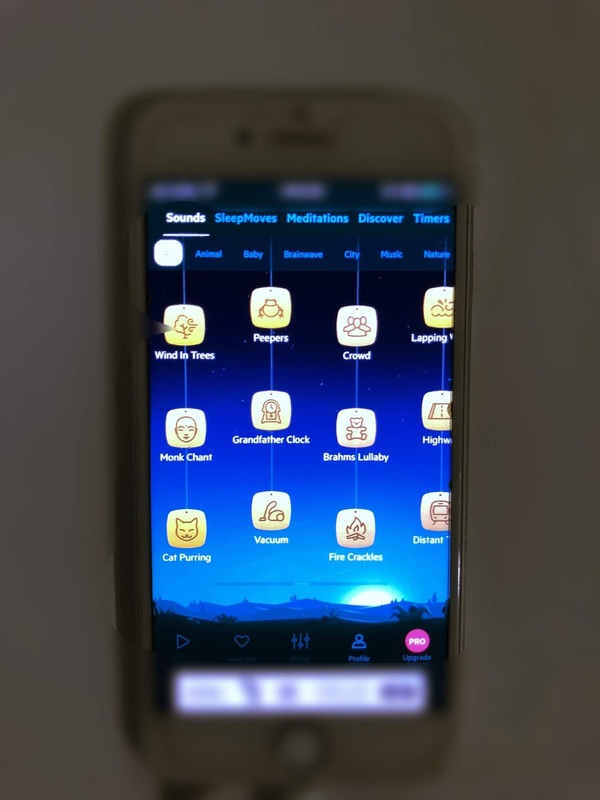 If you had a stressful day or perhaps, something that you can sleep with because I can tell you, this has many uses that everyone can use with this app. 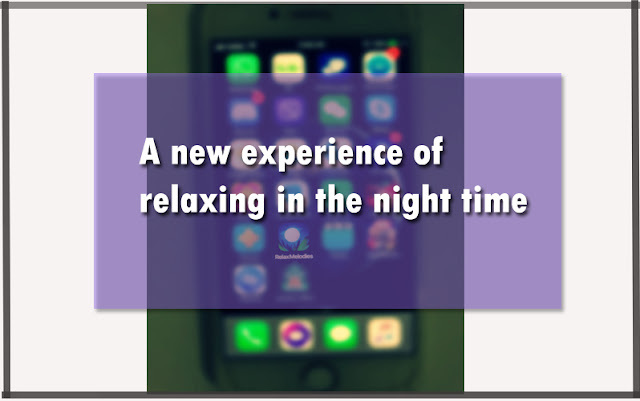 Relaxmelodies the app's name which contains tons of melodies that you can put together and enjoy it. Some people don't sleep unless there are some noises near their ears and this may be a good help because there is a lot to choose from the menu which you may find the perfect tone for you whether at the sleep time or just chilled night. I blurred the unnecessary details on the phone, such as the ads on this app in the bottom because this is a free version and also, other details like time and other stuff. My purpose of using this app is because it helps me to relax my mind in the night when I had a rough day. Also, I love putting together some melodies which can occur to anyone in real life, but you need the right place. I can just close my eyes and let my soul flies away to wherever that place is and enjoy with the sounds. I have a pretty good imagination which I can just picture the moment as it happens in real life. I'm sorry, but I won't go through the entire app because this is not a walkthrough or anything. However, Imagine you are out in the woods with friends and you have the campfire with trees waving right and left, isn't that beautiful moment to live? there is also a fire crackle you can add which will make it more real. You may think that is not good to just imagine, but the actual purpose is to relax and also something that can help your mood as well and live the moment. That just me and how I like to use it. You can set as many melodies as you want in this app and also, you have the ability to adjust the volume of each one, how crazy!. Also, something I really like is that I can save each set I do and I can play it any time I want. Not only that but the one thing which surprised me is that you can browse your phone or turn off the screen and still, you can listen to it. I'm going to be honest with you, when I opened the app right after I installed it, I just kept listening to the melody for about half hour because it was so cool and just relaxing. I still didn't get the premium version of this app, but I'm thinking to get the subscription for a year because there still melodies can't be made in the free version. 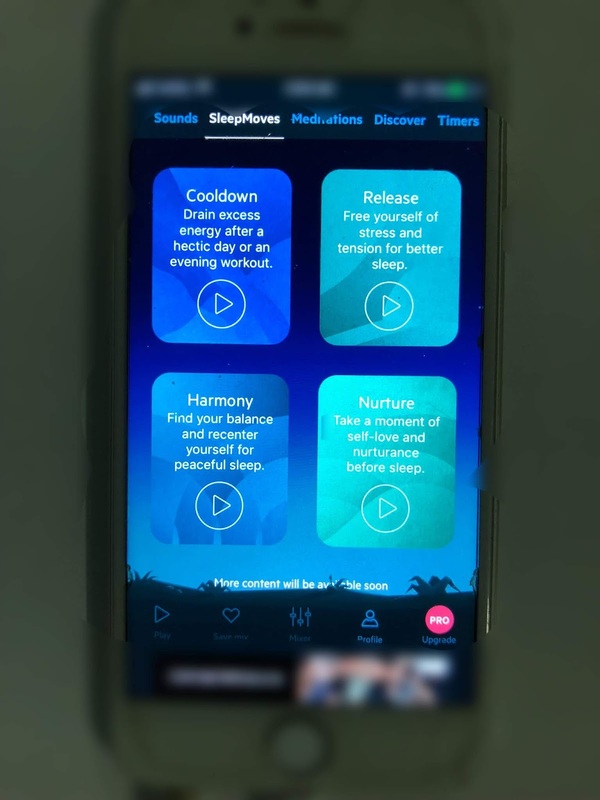 You can find sounds, and also sleep moves, meditation guides and other interesting things as you keep exploring the app. Also, if you planning on setting a bedtime schedule, this will help with that and for the entire week which I would say, daily. You can find other people's popular mixes and the recent ones. This is like the first time ever using an app like this and I'm glad that I installed it. I think you can find it on android because I'm using IOS which apple phone. If you have used this app or any other similar ones like this, share your experience with us on the comment because I'm sure there is a lot of apps in the store. I don't like sound when I am sleeping, but this sounds like a great app to have for when I am laying in bed reading. I try to read for about 30 minutes before bed every night to let my mind shut down, so I am going to try this tonight! I'm like Stephanie; I SO need complete silence when going to sleep that I stuff in earplugs, and if my husband starts snoring it wakes me up even through them! But I do find it's very relaxing to do the "Relax" guided deep breathing exercise on my FitBit Charge 2 each night - it takes 5 min and I generally go right to sleep when it's done! How cool! It would be a great thing to fall asleep to! I like calming sounds when sleeping! Nnnniiiccceeeeeeee....nothing beats a melody to sleep! So cool. I NEED NOISE WHEN I SLEEP so this is my jammm!! Relax Melodies is my jam! I've used it for years! I’m relaxing in a bath or reading. Yay! thank you for this recommendation. I will definitely check this out! I love a good app. This sounds like an app that I need! I have a really hard time trying to relax before bed at night! I had not seen this app before, but it sounds great! I cannot wait to give it a try!! I don't have any issues regarding sleeping, thanks God. But sometimes I find myself feeling anxiety and stressed so I think I need a relaxing app like this one. Definitely gonna check it out. I will have to check on this app for my phone when I get home this evening. Not sure how well it will work for me. I'm not much of a white noise person. And any noise tends to keep me up, even if I am loving the music. I have never tried an app like this. I don't have much problem to fall asleep,as I am always exhausted, haha. But calming sounds would be nice when I'm taking a bath for example.